ARE YOU LOOKING FOR SHOP FITTERS MANCHESTER ? Having attractive and good looking Shop is the desire of everyone. Moreover, when we have shop which has attractive look then more and more customers get attracted towards our shop. Also they have thinking of quality products are availed there. It is obvious that when we have more customers, more and more products are demanded by them. When demand increases profits also go up. So if you also want to have catching Shop Fitters Manchester then you can contact us at anytime. 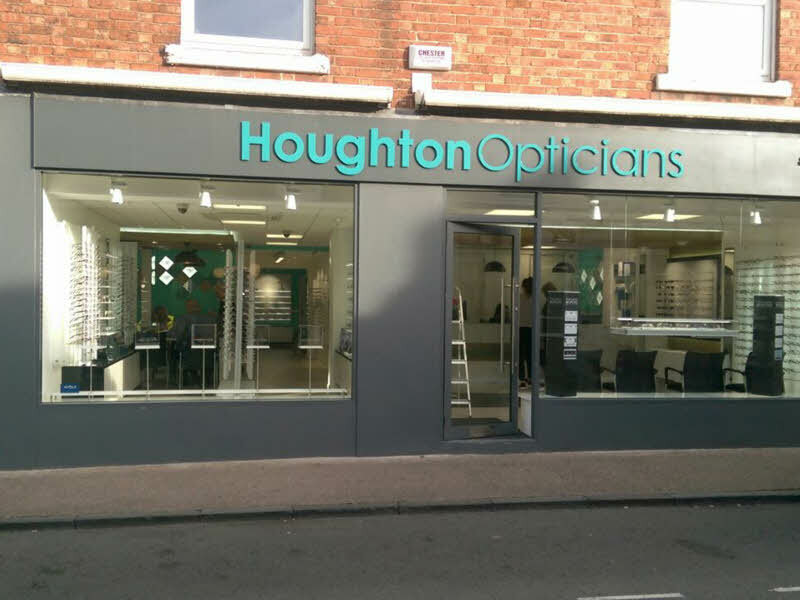 Lancashire Shop Fronts is the best company dealing in Shop fitters Manchester. Our Shop Fitting services include- shop fronts, doors, roller shutters, security doors, reinforced shop windows, curtain walling, glass balustrading etc. 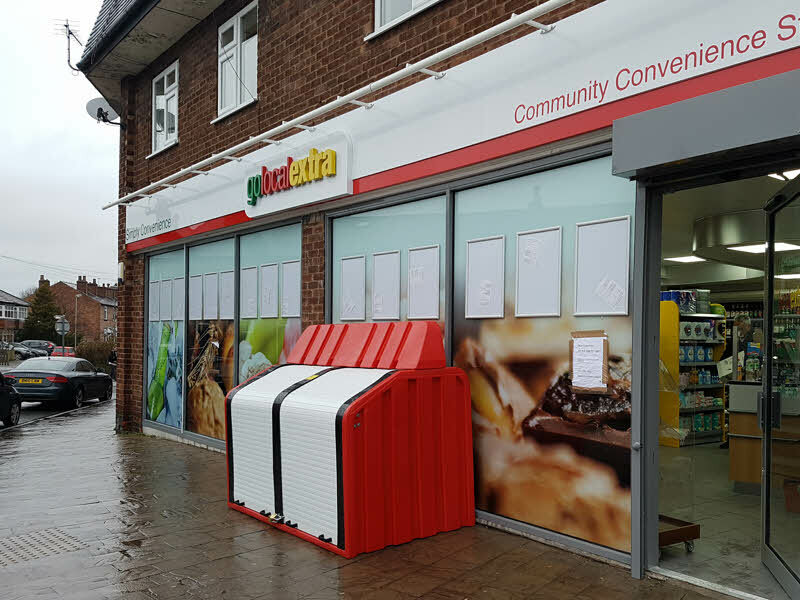 As the leading company, Lancashire Shop Fronts provide a complete service for the installation of shop fronts and roller shutters. Servicing the whole of the North West including Lancashire, Cumbria, Manchester, Liverpool and Birmingham. Our main motive is to serve our customers in better way. As we all know that customer is the king of the market. And by taking this into our mind we serve the best needs of our customers. Our mission is to offer largest variety of shop fittings. We pride ourselves in offering high standard of services according to the needs of our customers.